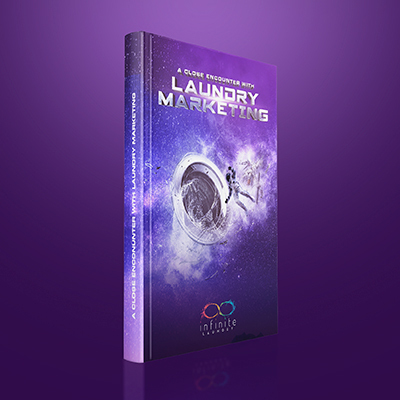 Stay Tuned For Our Laundry Marketing Whitepaper! Stay Tuned For Our Laundry Marketing Whitepaper! Stay Tuned For Our Laundry Marketing Whitepaper! We’re creating a comprehensive laundry marketing guide as a resource for linen and uniform companies like yours.